To interpret the existing site information into pre-construction information with additional site surveys and assist in the pre-qualification, selection and auditing of competent asbestos & demolition contractors. To advise Mr Ray Robins ex British Sugar Factory Manager to discharge his role as the CDMC (CDM Co-ordinator); attend meetings and carry out un-announced safety audits. 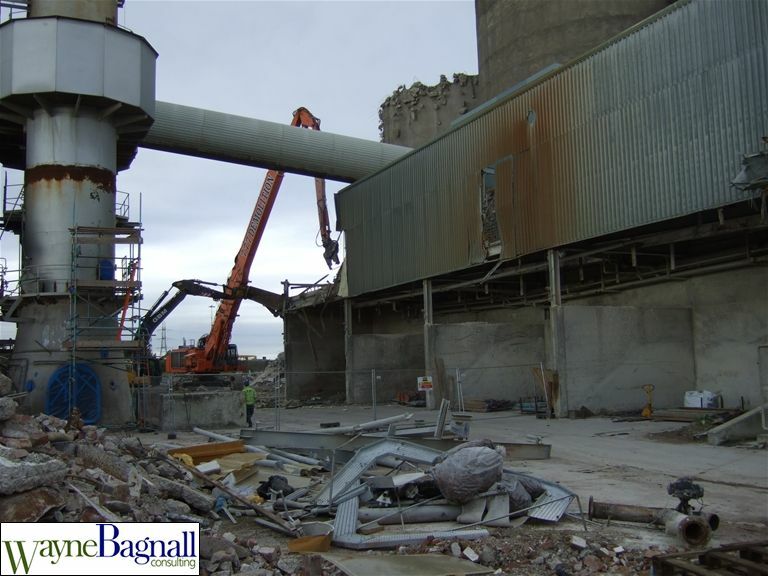 Two successful contractors were awarded the asbestos & demolition contracts; EDS completed Allscott factory and GBM completed York factory. 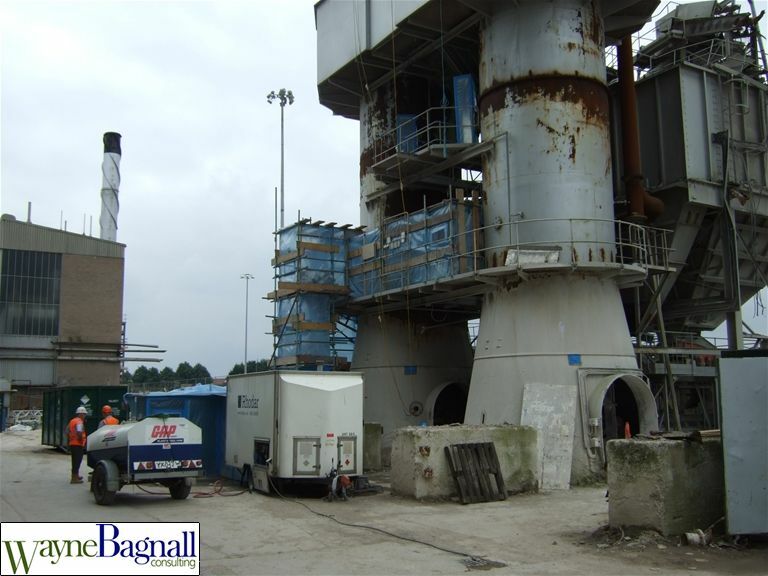 During the works concealled asbestos was encountered which was completed in an inovative way endorsed by the HSE. 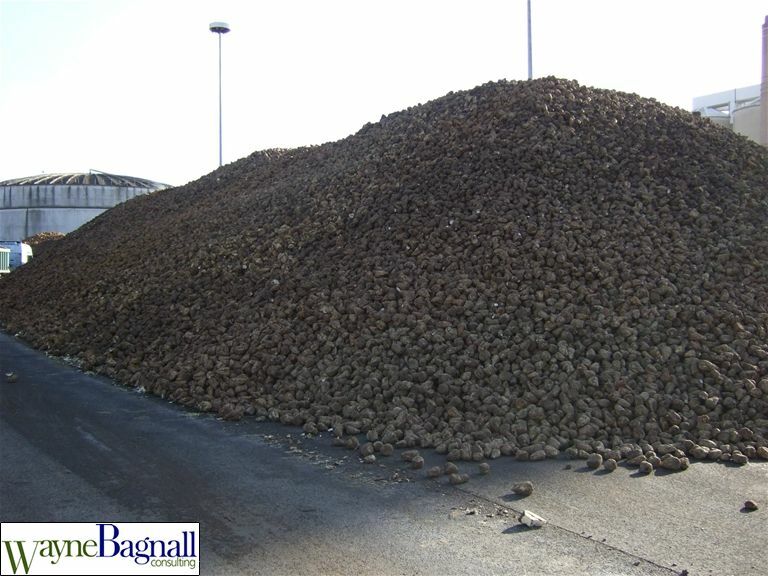 During the works safety improvements were identified during my site audits that were immediately implemented to the satisfaction of British Sugar. I particularly enjoyed working with British Sugar on these projects having assisted in minimising the costs and the environmental impact of the process on the local communities.